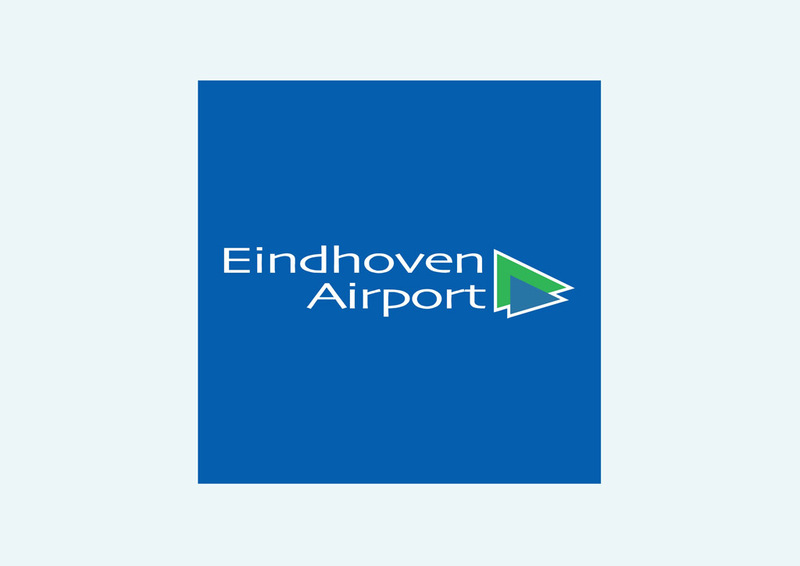 Free Eindhoven Airport brand logo saved as vector graphics. Eindhoven Airport is a regional airport in the Netherlands. It's the second largest airport in the Netherlands by number of passengers, way behind Schiphol. Eindhoven Airport was first called Welschap. The airport changed names in 1998. Logo is the copyright of the respective owner.